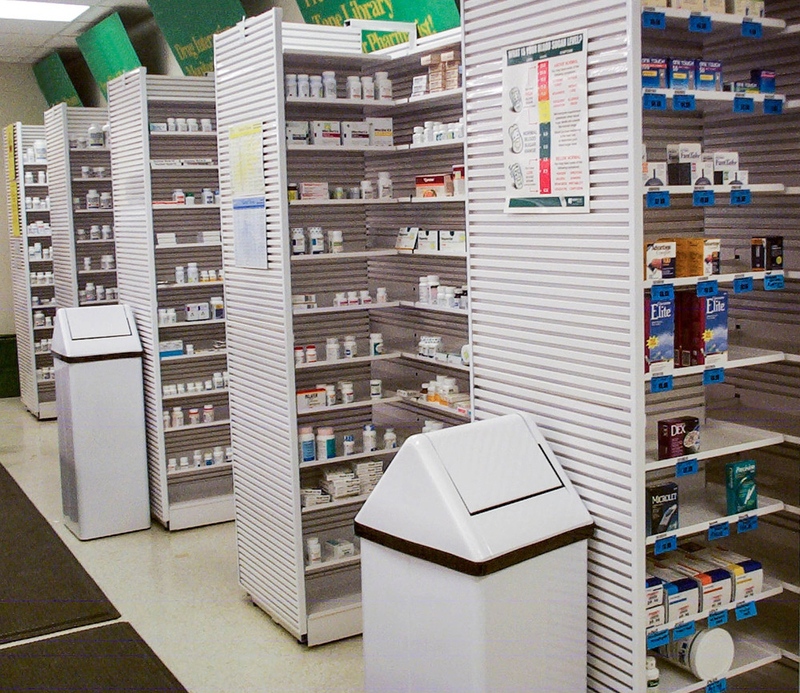 Pharmacies have a very unique set of operational needs. 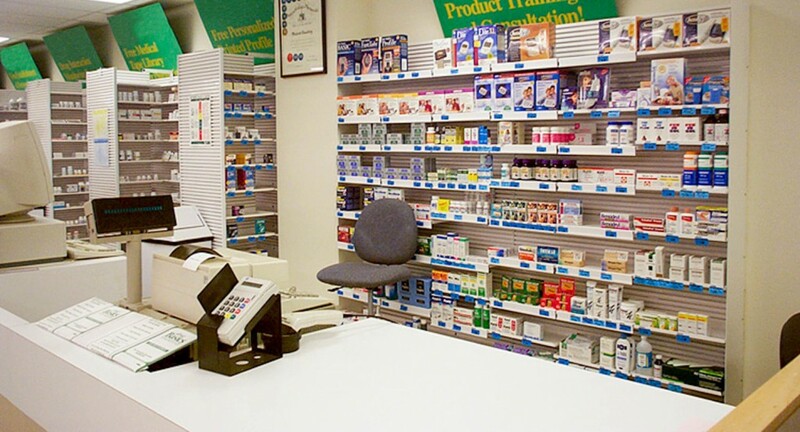 McCowan recognizes that pharmacies primarily function as workspaces and must be designed with workflow, productivity and ergonomics in mind. 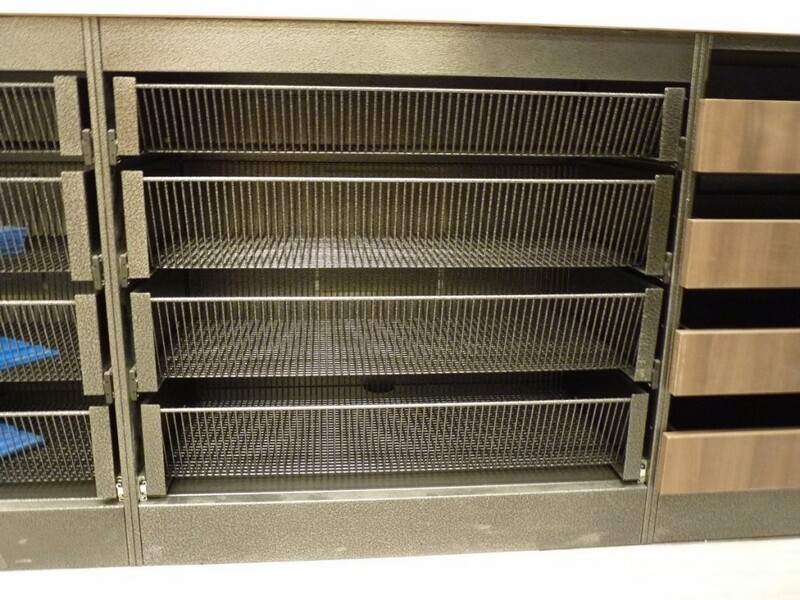 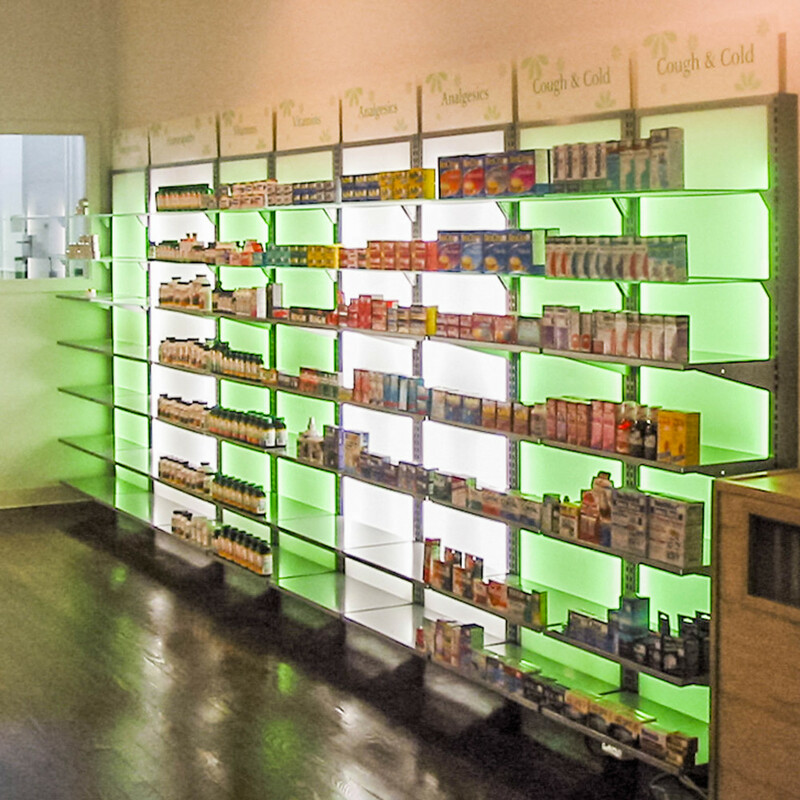 However, merchandising cannot be forgotten as all retail space is valuable. 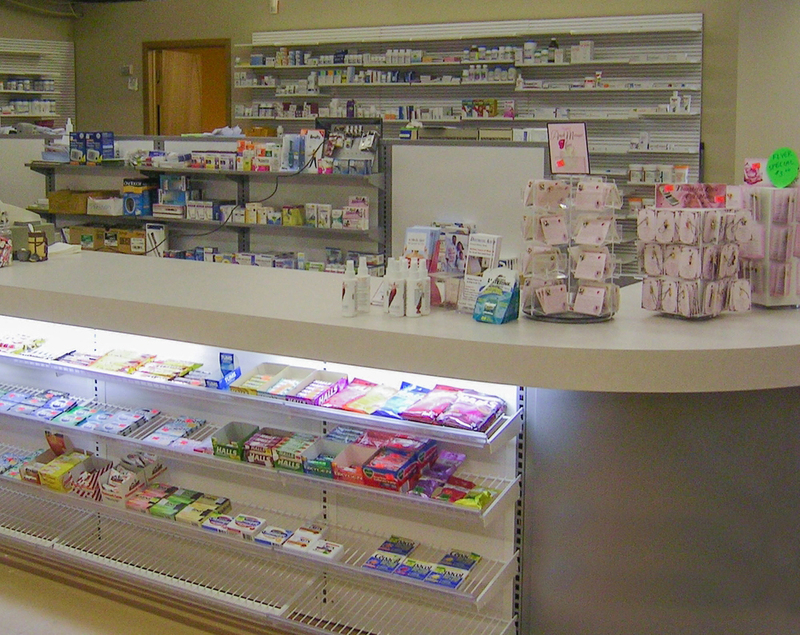 The consumer’s side of the pharmacy counter provides important merchandising space and McCowan has a variety of fixture solutions for this area. 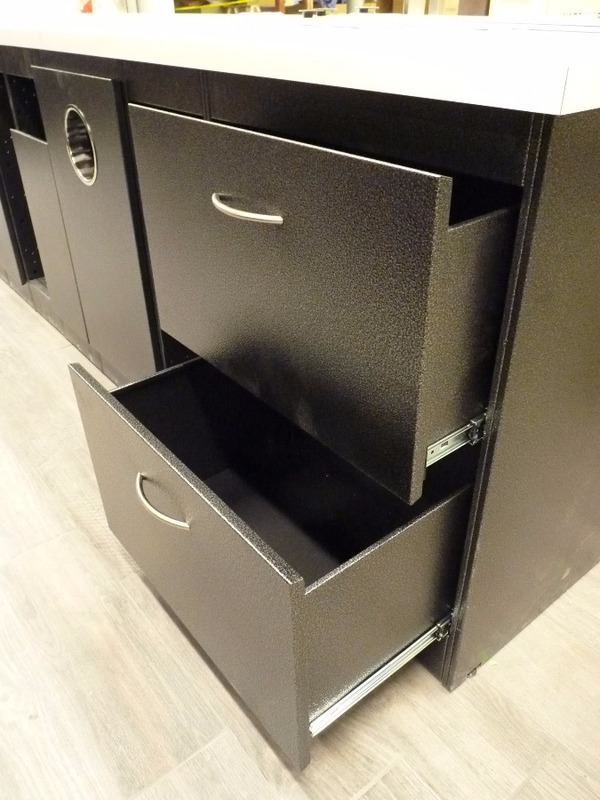 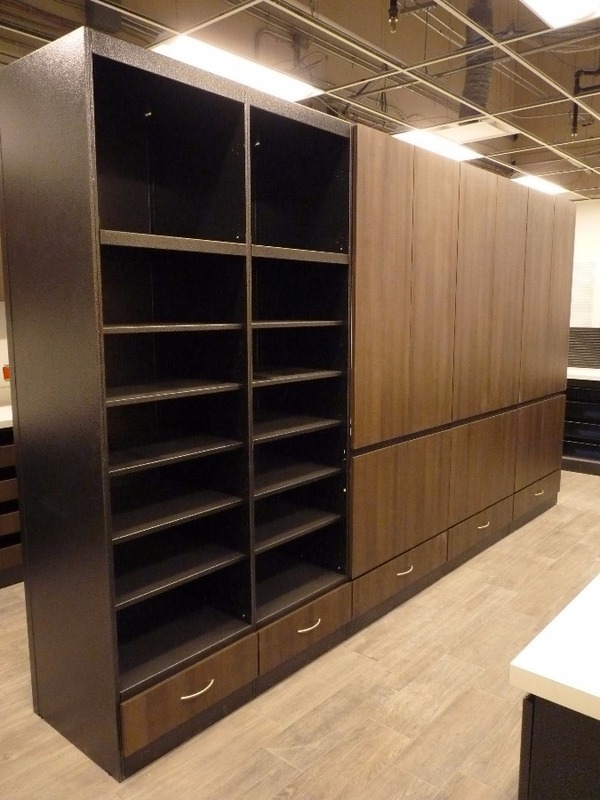 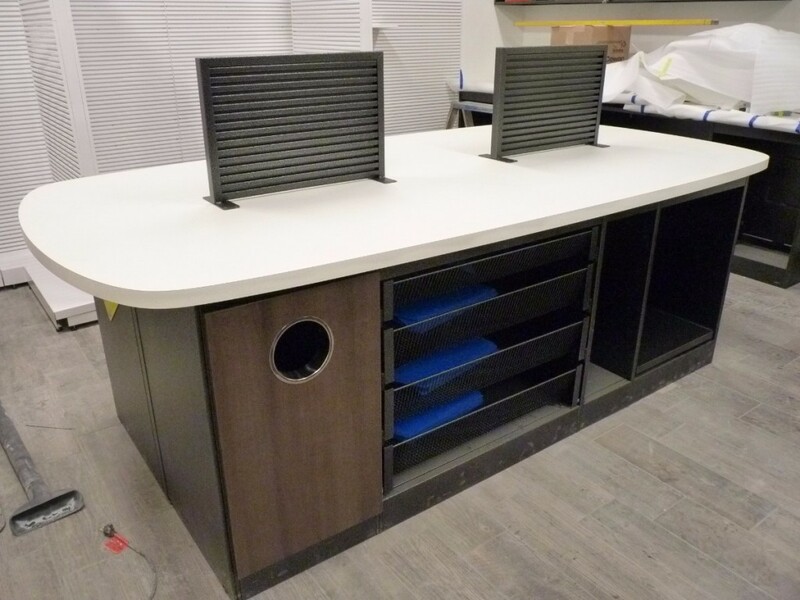 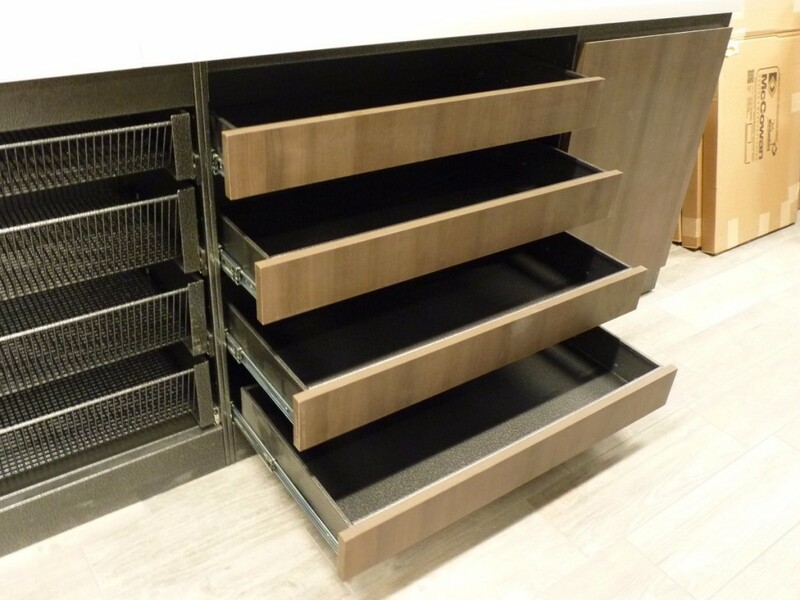 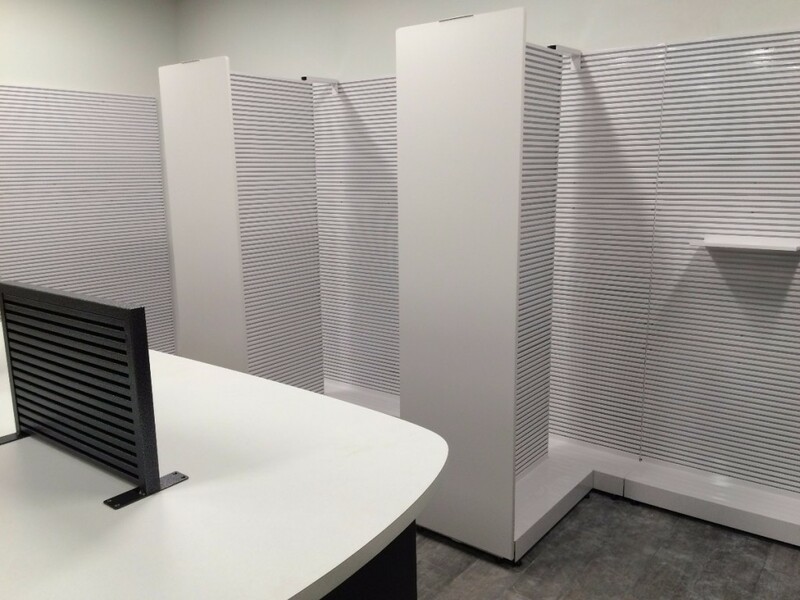 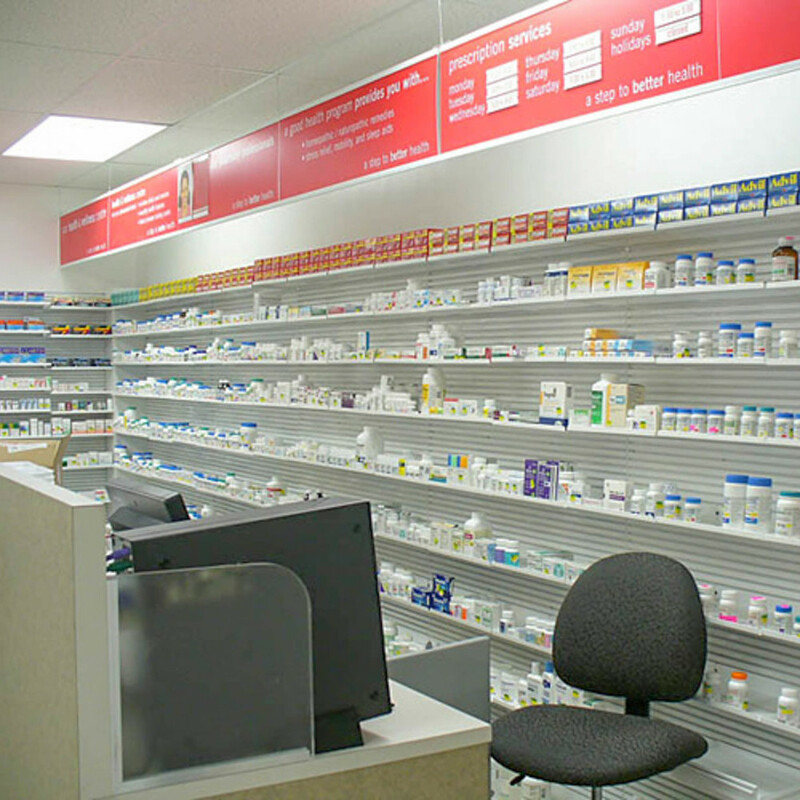 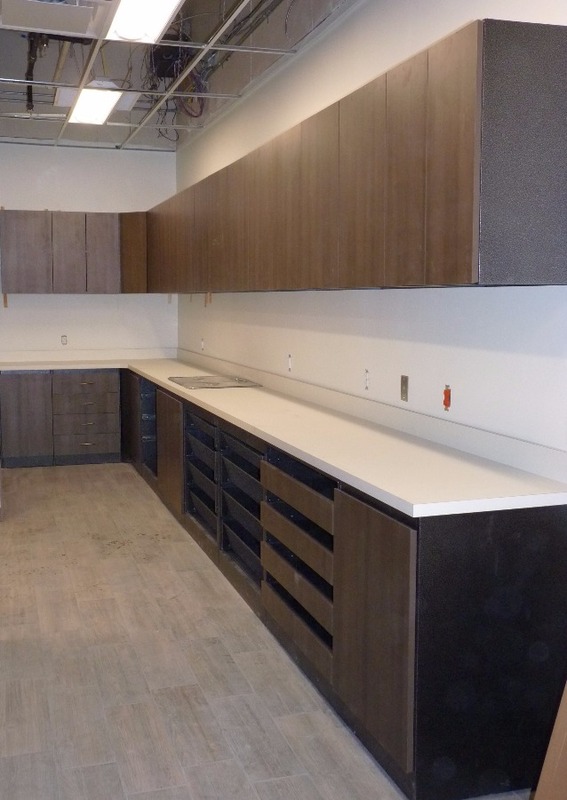 After collaborating with several top pharmacies in North America, McCowan has developed a complete line of work desks, customer service counters, over-the-counter pharmaceutical shelving, narcotic lock-ups and back wall shelving solutions. 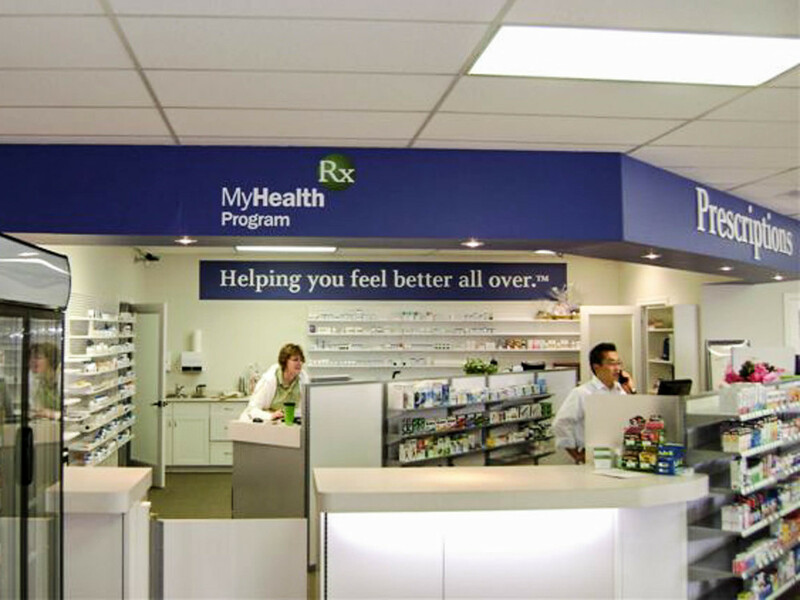 Let our McCowan team member work with you to provide a solution for your pharmacy environment.